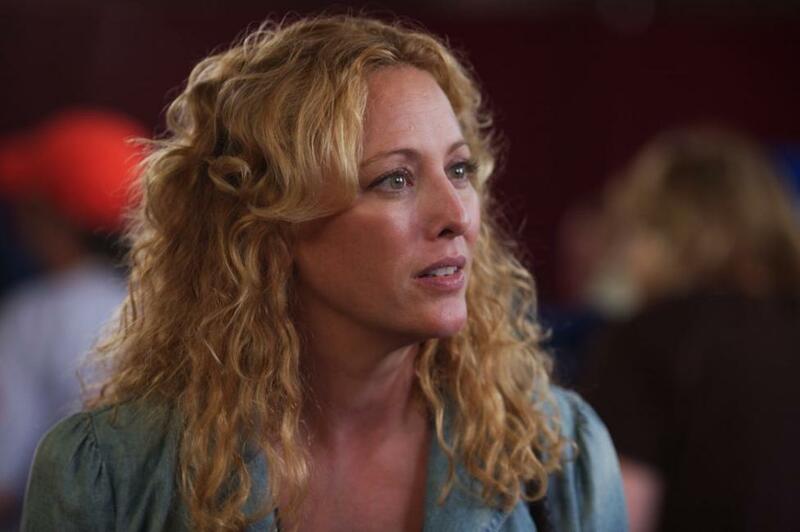 Virginia Madsen as Charlotte in "Diminished Capacity." 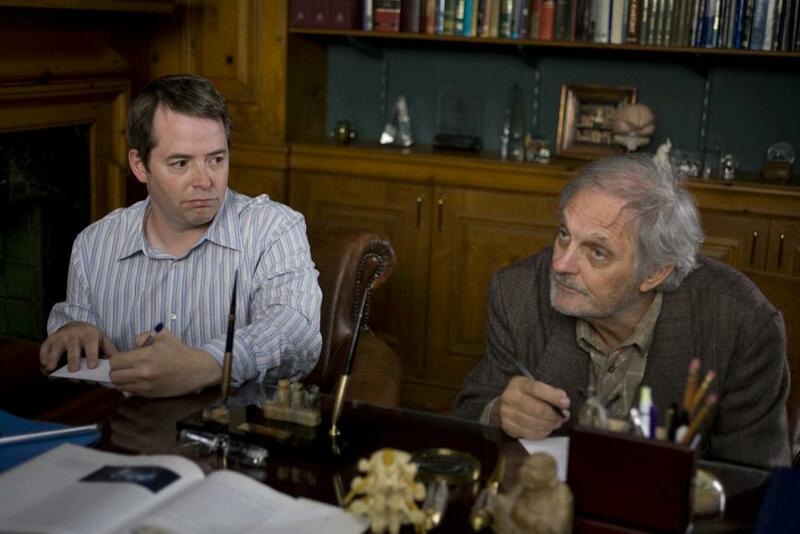 Matthew Broderick as Cooper and Alan Alda as Rollie in "Diminished Capacity." 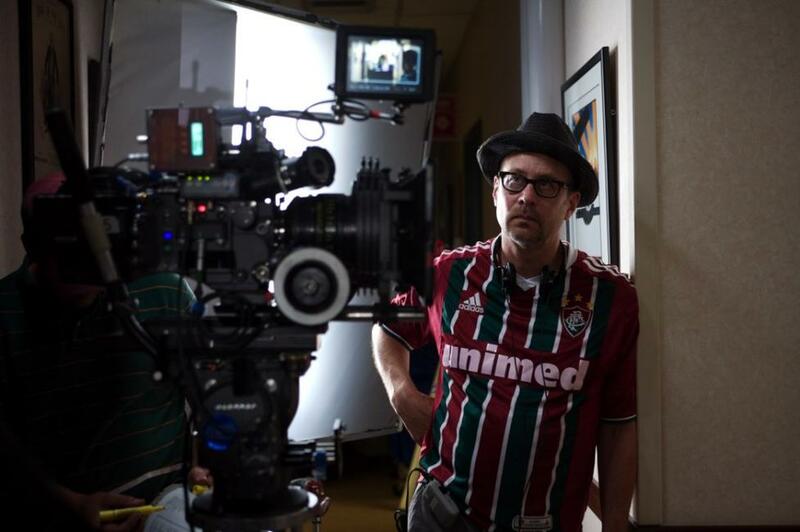 Director Terry Kinney on the set of "Diminished Capacity." 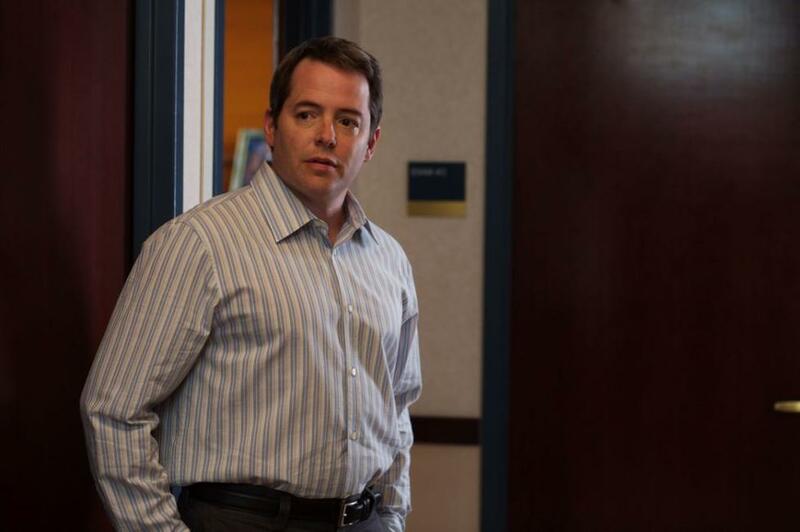 Matthew Broderick as Cooper in "Diminished Capacity." Matthew Broderick as Cooper and Virginia Madsen as Charlotte in "Diminished Capacity." 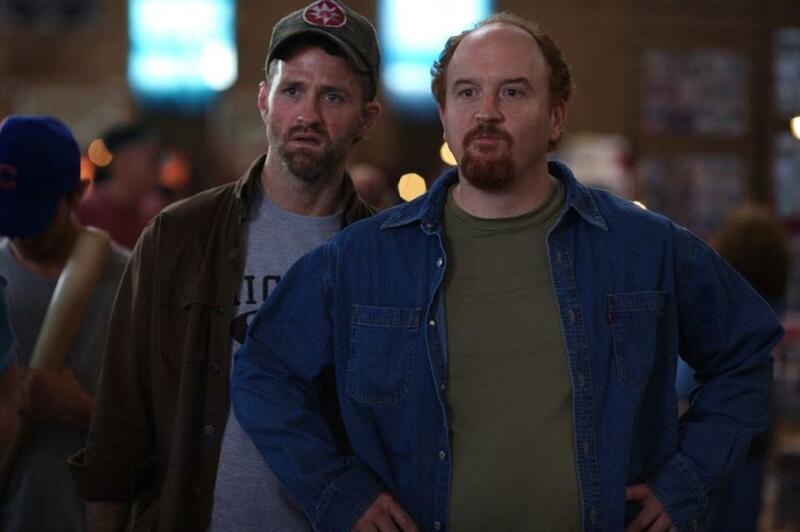 Jim True-Frost as Donny Prine and Louis CK as Big Stan in "Diminished Capacity." 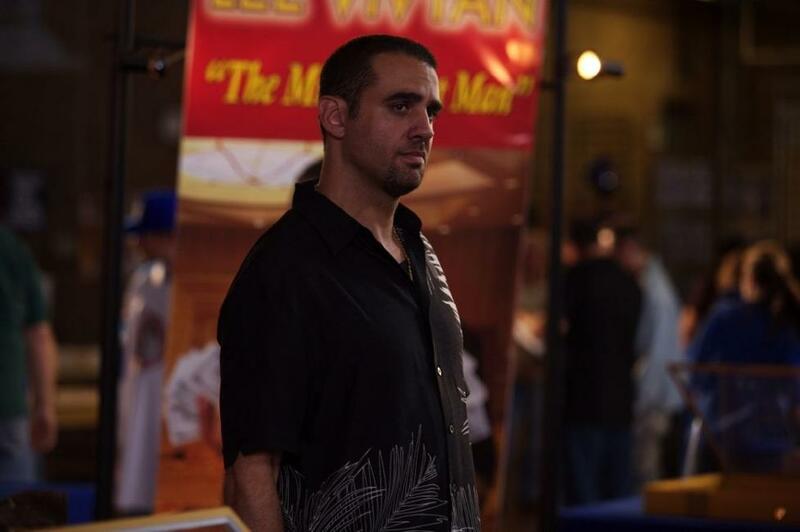 Bobby Cannavale as Lee Vivyan in "Diminished Capacity." 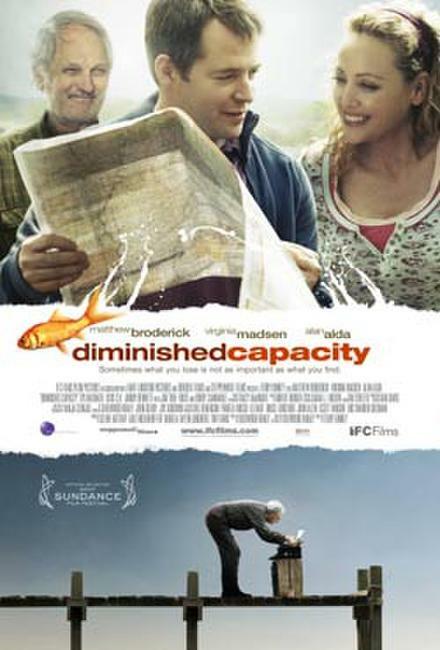 Poster art for "Diminished Capacity."